With many many thanks to Roland for access to the roof of the Munt Center. 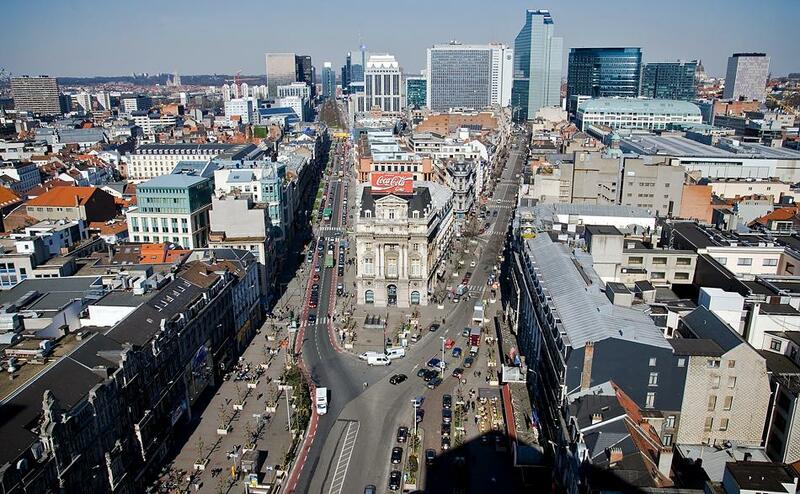 Mar 20, 2009 | Filed under All pictures, Brussels and tagged with building, De Brouckère plein, panorama, Place De Brouckère, skyline, square, street. Dat vond ik ook. En vind ik nog.